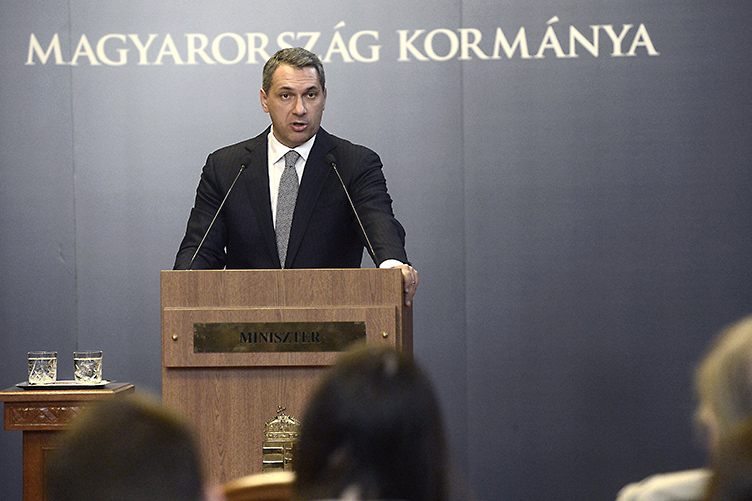 Had refugee advocacy NGO Migration Aid asked the Hungarian state for help, the Őcsény incident could have been prevented, Minister Overseeing the Prime Minister’s Office János Lázár said at a government press conference on Thursday, Magyar Nemzet reports. However, Siewert questioned the state’s ability to care for refugee children. Citing an encounter with some of the refugee children in a camp in Fót, Siewert said the children lack appropriate clothing as winter approaches and temperatures drop. “Not only can the state not provide a vacation [for the children], but it also cannot help with basic care in every case,” he told Magyar Nemzet.